In addition to acting, Mintz-Plasse is a passionate music lover. He has formed two bands to date, The Young Rapscallions and Bear on Fire. Mintz-Plasse is a Los Angeles native, where he currently still resides. His birthday is June 20. 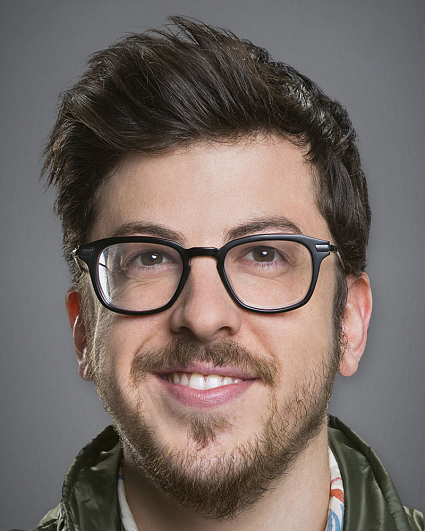 Follow him on Twitter and Instagram @mintzplasse.